Meet the Lifestone: a portable kit with almost everything you need to keep an eye on your health. It comes with a detachable cuff to measure your blood pressure and an IR sensor to detect your body temperature. 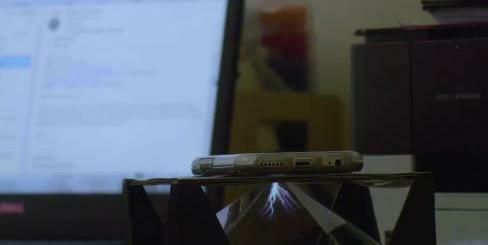 The device also tracks your heart rate, blood oxygen level, breathing rate, EKG, and stress index. 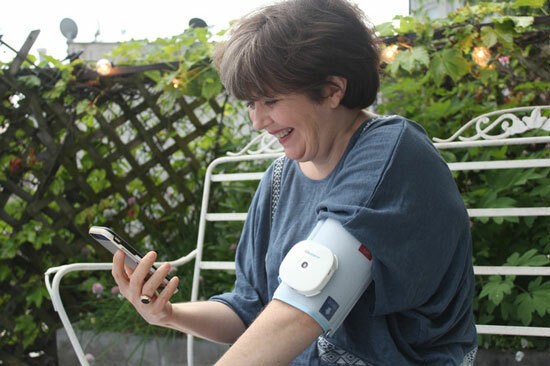 You can add a stethoscope to listen, record, and share sounds of your body. With the encrypted multi-user feature, you can use Lifestone for your family. 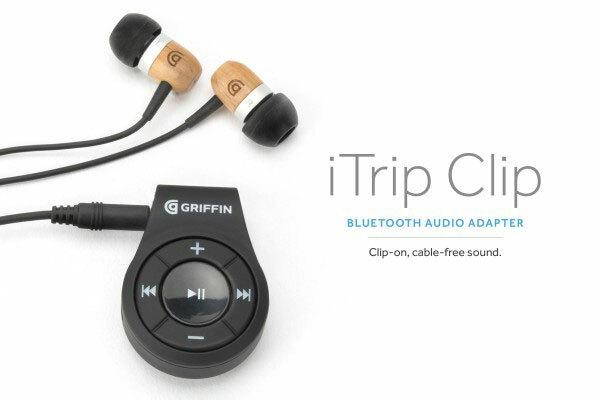 This portable gadget is compatible with iOS and Android devices.